Gaia & Luna deliver the kind of future house music you’re looking for! it grabs your ears from the start when it sets the vibe with its delicious melody and catchy vocals. 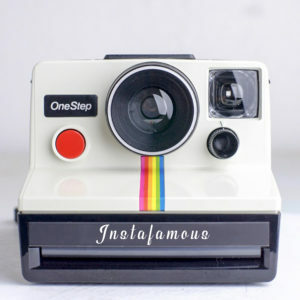 After that it only gets bette, as it leads you towards a room filling drop where the cutting synths take the spotlight. Don’t Have You is definitely a tune to add to your summer playlists! Armed with a catchy melody and lovely beats, this deftly-executed new single “2018” is a genuine generation anthem. 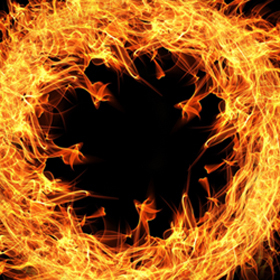 Thanks to producers, DJs and singers Gaia & Luna, you’ve been granted a record you’ll love. NEW SINGLE ‘DARK SKY’ OUT NOW! The Italian duo GAIA & LUNA will make you dance with their new fresh tune! Take a sip of the body shaking beats, intense basslines and huge vocals, making sure this one will pour over every dance floor soon. This is a track that deserves your attention big time! New single “Broken” out now!! 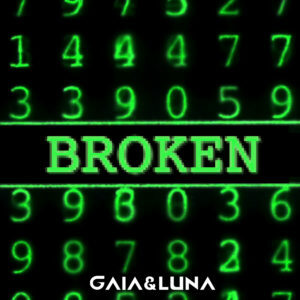 Gaia & Luna’s new fantastic single is called “Broken” and is available now!! Hi! Here’s our new mashleg! We hope you like it and look forward to receiving your feedback! PS: don’t forget to check out our new original track Give Me Your Love (feat. DJ B3LFAST and Dana Williams) on Spotify, iTunes, YouTube and Apple Music. New amazing “mashleg” (bootleg/mashup) by Gaia & Luna! 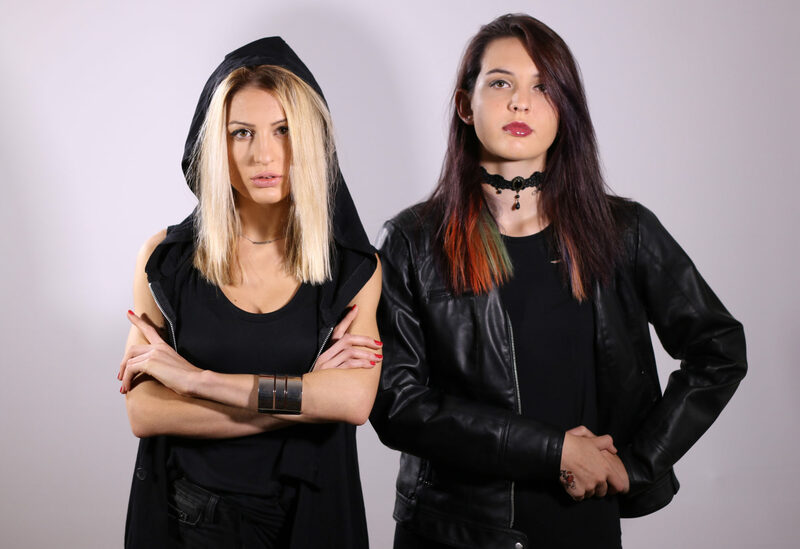 The young DJ/producer duo already billed as “The Italian Nervo” combine and transform three tracks, adding their own elements and signature style: “Panda” by Desiigner, “Money Maker” by Throttle and “Chronic” by Matroda. Dancefloor mayhem guaranteed!! GAIA & LUNA, the young DJ/producer duo already billed as “The Next Nervo”, unveil their highly anticipated new single, Give Me Your Love, featuring DJ B3LFAST and Dana Williams. The single packs big beats and punchy melodies galore that draw the utmost attention. It is released via Everness Music this Aug. 1st, 2016. Speaking about the track, GAIA & LUNA say: “We tried our best to make something fresh and interesting. We’d been working for a long time to make the right song for our new single and the moment we came up with this one, we knew that it was the one”. Listen in below via its official lyric video. GAIA & LUNA are a female DJ/producer/singer/composer duo comprising of sisters Gaia and Luna Carollo. Their lives have been immersed in popular music from a very young age. Thanks to their fresh music and adrenaline-fueled DJ shows they’ve been expanding their profile around the globe, reaching over 260 Thousand fans on Facebook and 2.3 million views of their videos on YouTube. They performed at international events with artists such as Martin Garrix, Dyro, Basto, Cascada and many more. GAIA & LUNA have evolved creatively into the DJ duo we see now, with their collective fingers firmly on the pulse of electronic dance music. Gaia & Luna, the young DJ/producer duo already billed as “The Italian Nervo”, are back with a new “mashleg” (bootleg/mashup). 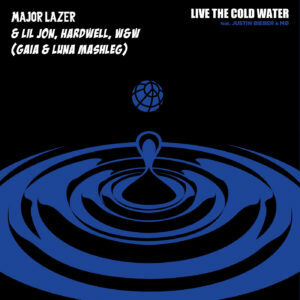 It combines and tranforms the new Major Lazer single “Cold Water” featuring Justin Bieber and MØ with the new release by Lil Jon, Hardwell and W&W “Live The Night”. A guaranteed floor filler for the hottest summer nights!